Reached top 10 in its category on Amazon and 11th in the marketing category of the 2012 #BizBookAwards run by Small Business Trends. 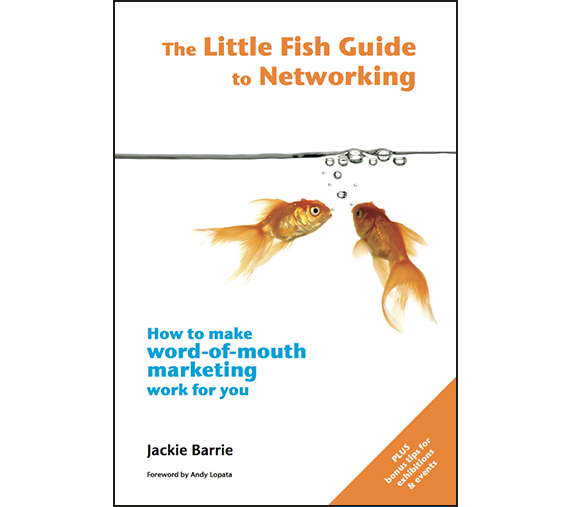 For many small business-owners, networking (or word-of-mouth marketing) is a great way to raise your profile, meet new clients and suppliers, and grow your business. 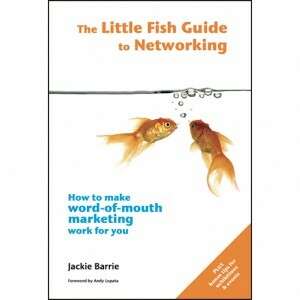 This easy-to-read book is packed with tried-and-tested tips and techniques, together with stories and exercises to improve your networking skills. When you order print books direct from me, delivery is usually within 1 week. VAT does not currently apply to print books. Please let me know if you would like your book(s) signed. This book is written in Plain English for business (not consumer) readers.